Apply. 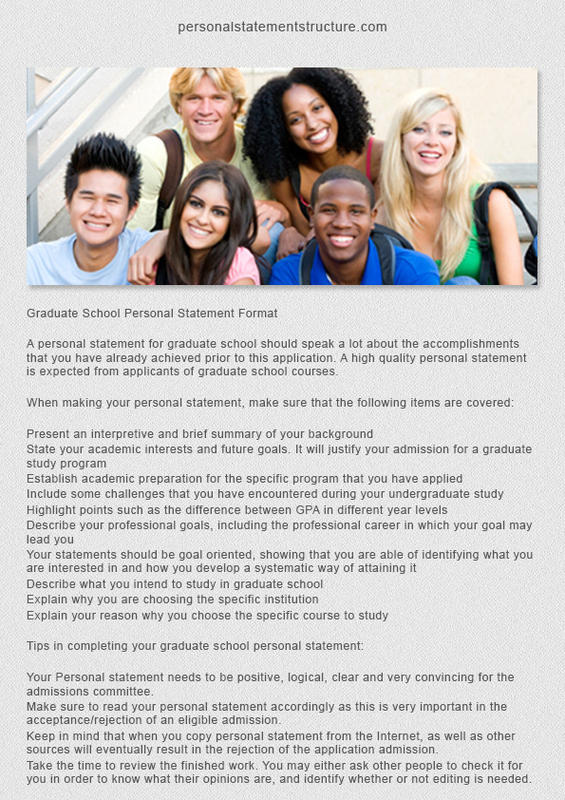 At first, you have to send us the directions and details of your educational and professional background to include your personal essay. Receive payment details. After reviewing the details and requirements about writing the customized personal essay for you, we send you payment details with minimum time limit to complete the essay along with direct link of online payment mode. Pay. 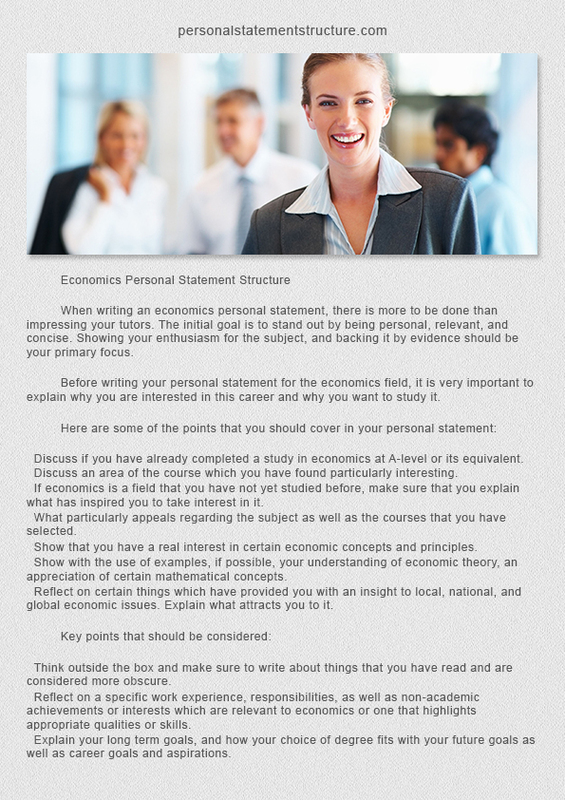 Right after receiving the payment, one of our professional writers starts working on your personal essay. Get the first draft. We provide the facility of direct and absolutely free communication with the assigned professional writer thanks to our 24/7 online customer service to avoid wastage of time on unnecessary revisions, that is why you can add your commentaries even before the first draft is done! Revise, comment. Once you got the first draft, you have the right to ask for further amendments/changes. We offer very simple, quick, highly economical and stress-free communication to write your personal essay exactly as per your demand. Get the final draft. Finally, the burden is behind. 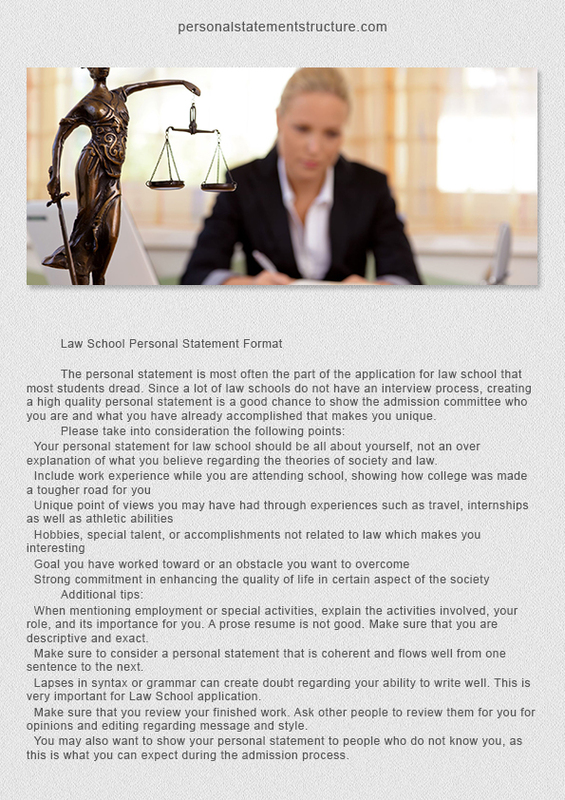 All you have to do is submit an impeccable essay and enjoy your excellent grades and professor’ comments. Writing a personal essay takes extensive time, effort, and skill, and even then there are no guarantees! It’s something you include in a resume or a college application, and these two things share something in common: they’re one in a million. Whether you are applying for a university or applying for a job, you’re going to be one of many people being considered, so that makes the goal of both the same, to set you apart. There’s going to be a mass of resumes and a mass of job applications, in your personal essay you have to distinguish yourself from this mass and show the company or school that you’re capable of being successful in their environment. This makes the personal essay a very difficult thing to nail perfectly, so seeking the help of professional personal essay writers is okay! The most important thing to consider when seeking a service to write your personal essay is how much you can get involved, how much control you have. You might think the quality and experience level of the professional writers is the most important thing, and believe us we don’t underestimate its importance, but a personal essay has to contain a lot of you in it and it’s not something someone can blindly write for you, it has to be a somewhat intensive process. We understand this better than any other personal essay service on the web, and we’ve built our process around getting you the best availability and personalized service. Here’s how we work, whenever you have to write a personal essay just send the basics and whatever direction and tips you want into personalstatementstructure.com, we’ll look it over and send you a quote with a direct link to the payment. Just complete the payment and your personal essay is being worked on by an experienced and skilled professional immediately! From there you can contact and freely communicate with your assigned professional whenever and as often as you wish as long as they’re working on your essay. You have complete creative control, and the whole process is kept simple and stress-free. Our easy process, affordability, and great customer service is what sets us apart and makes us the destination for personal essays if you are looking for a good service to buy personal narrative essay! Our highly experienced and professional personal essay writers & editors will start working on your essay once you contact us!